The Who will release a new album. As per Rolling Stone, LiveNation offered guitarist Pete Townsend an extended 2019 tour, but Townsend did not want to tour without new material. so, last year, he recorded 15 demos. 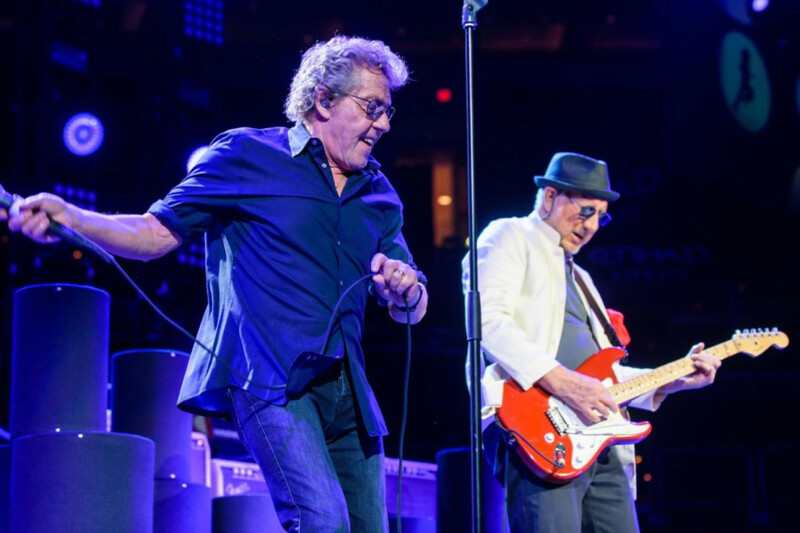 Townsend stated that he hopes to record the album this year with Roger Daltrey on vocals. Meanwhile, the band will go on a 31 date USA tour, but have not announced the details. However, the tour will feature a full symphony backing them.